Ireland is Europe’s hottest golfing destination and one of the most popular golf venues for Americans eager to sample the fabled links. 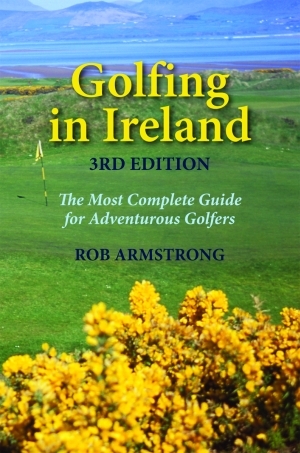 Author Rob Armstrong predicted the Irish golf boom in the first edition of Golfing in Ireland; in the third, he revisits old courses that have undergone revision or expansion and uncovers the best of Ireland’s new courses. 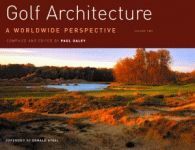 In his crisp, irreverent style, he also points out those courses that have not stood up, those that have been poorly maintained or managed, and those that have simply proved disappointing. 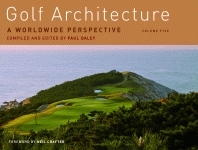 Profiled in this edition are: the magnificent Old Head Golf Club in County Cork, one of the most exciting new golf courses in the world; the extraordinarily beautiful new Ring of Kerry Golf and Country Club in County Kerry that overlooks Kenmare Bay; and the expanded golf complex at Ballyliffin in County Donegal. 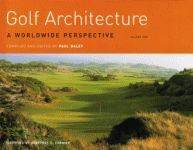 He also reviews several new hotels and restaurants that cater to golfers and are near some of Ireland’s best courses. Armstrong’s travel tips include a discussion of the Euro, which will soon become the unit of currency in the Irish Republic, and a warning about the proliferation of Irish golf tours. Rob Armstrong spent nearly twenty-five years as an award-winning correspondent for CBS News. He now contributes to various golf publications, teaches at Flagler College in St. Augustine, Florida, and tries to keep his handicap in the single digits. He spends much of each summer golfing in Ireland, where he may be found yelling “Fore!” in his best Irish brogue. 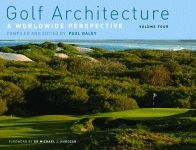 His passion for the game also led him to write Golfing the Virginias, published by Pelican. Click here for the Front Matter. Click here for the Index. Click here for Chapter 1.